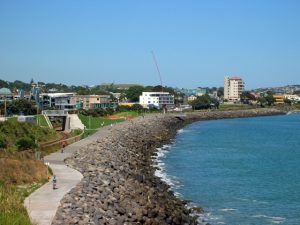 This is a 12km walkway along the coast from the port, through central New Plymouth, to Bell Block. It’s all fully paved and open to cyclists, so great for kids on bikes or scooters as well as being buggy friendly. It’s also good for walking dogs on leads. To check out dog walking restrictions in this area, see here. 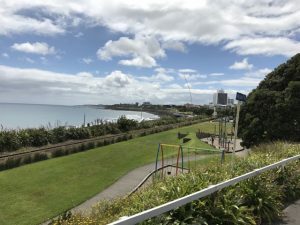 Some of the best sections include the Wind Wand (a 48m kinetic sculpture made to the designs of local artist, Len Lyle – it’s an iconic New Plymouth site). Or to the north the Te Rewa Rewa bridge which takes pedestrians and cyclist over the Waiwhakaiho River. 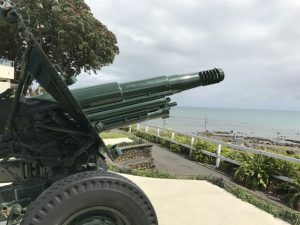 You can access several sandy beaches from the walkway and if you’re starting or finishing your route near the junction with Queen Street there’s a small playground and gun to explore. There’s also the cafe Bach on Breakwater that is in the port area right at one end of the pathway. The path from the Wind Wand to the Bridge is approximately 4.5km. Address: There are lots of access points to the Coastal Walkway. 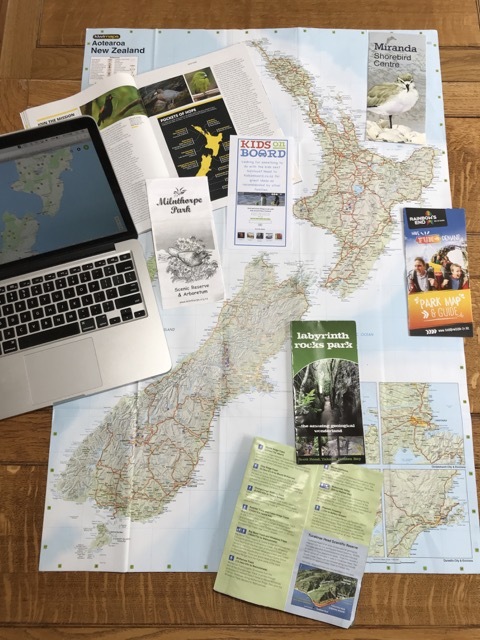 Check out the website above or google maps for more information.